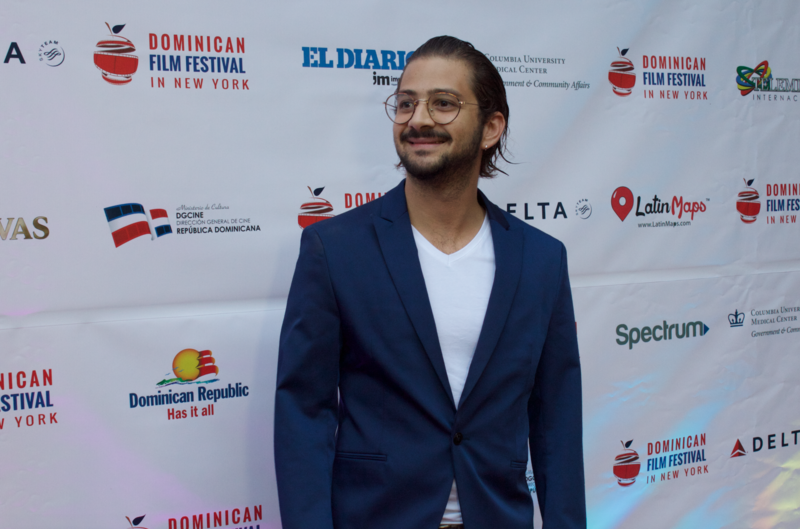 With 70 films showing across seven different theaters in New York City, this year’s Dominican Film Festival was the biggest yet. In it’s 6th installment, the Festival gathered over 20, 000 attendees, launching with a full house on opening night at the United Palace on July 25th, 2017 . 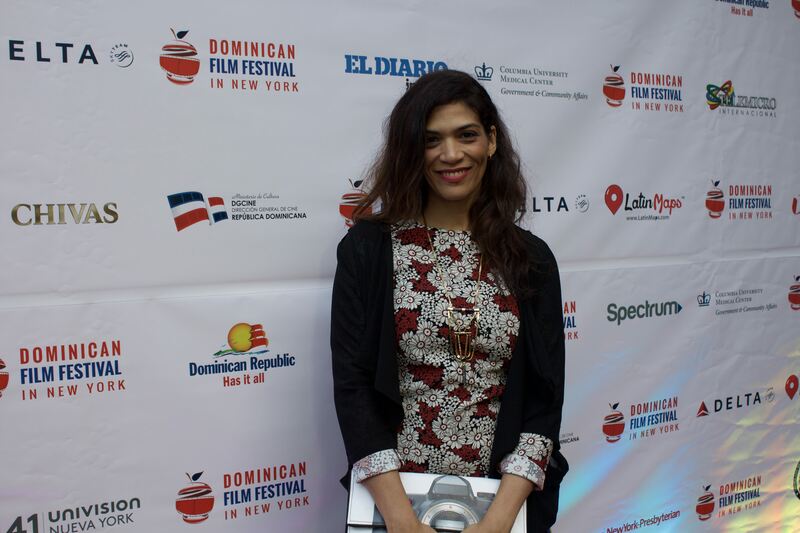 While the organizers sought to create a sense of pride around the growing film industry itself with the theme “We Are More than Merengue and Bachata… We Are Cinema!” the films shone a light on the diverse experience of Dominicanidad and what the Dominican identity entails, centering love, social justice, the immigrant experience in the Dominican Republic and the diaspora. Carpinteros (Woodpeckers) was the opening film for the Dominican Film Festival. It is the story of an inmate in Santo Domingo’s Nayajo prison named Julián, played by Jean Jean, who falls in love with Yanelly who is in the women’s side of the prison. They communicating via sign language, an act known to inmates as “carpinteando”. Julián, who is of mixed Dominican and Haitian descent, seems to have found love in the most unlikely place. 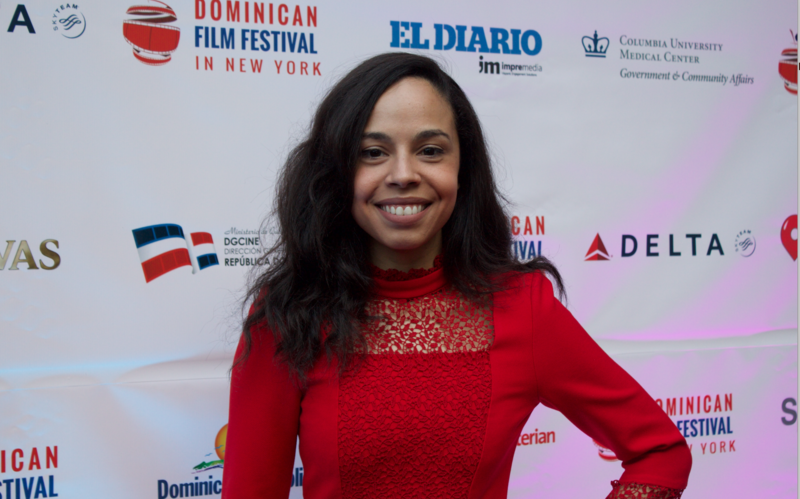 The love story is the first film out of Santo Domingo ever to screen at the Sundance Film Festival. Another salient film is REINBOU, a heart wrenching magical realism movie set in the 1970’s during the Dominican Civil War. It follows the story of Angel Maceta, a young boy who discovers a book that is able to show him the past. REINBOU is a tale about family, the inevitability of love, serendipity, and the unavoidable influence of the past on the future. 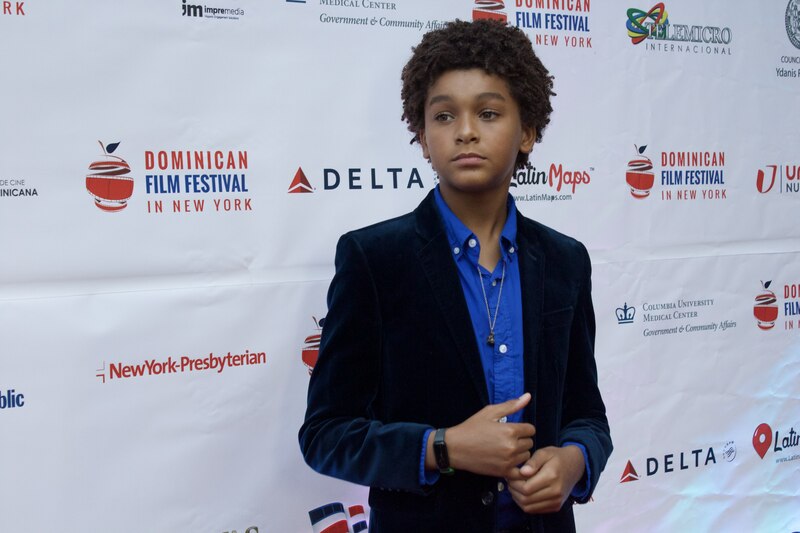 With incredible performances by the beloved Nashla Boegart and Hector Aníbal (who appeared in multiple films in this year’s festival), as well as a stellar break out performance by Erick Vasquez (the young boy who plays Angel Maceta), this film stuck out as a crowd favorite at the 6th Annual Dominican Film Festival. 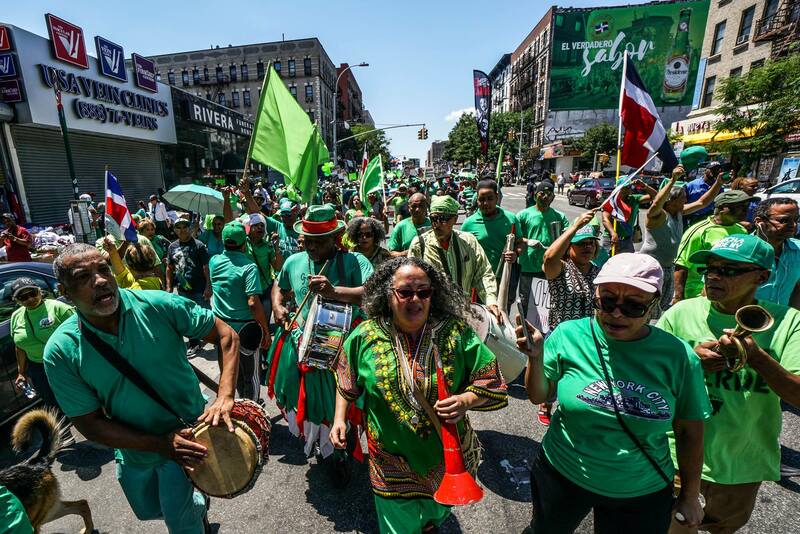 This year’s festival also showcased films of the Dominican Diaspora, like “Ordered Out”, a documentary that tells the story of a family broken apart by the US prison industrial complex and “This Burning House”, a film about the changing neighborhood of Washington Heights told through the eyes of a little girl. With a panel featuring Jean Jean speaking on “The Haitian Experience in Dominican Republic” and documentaries telling this story including “Hasta La Raíz” which follows the life of three Dominican women of Haitian descent, this year’s selection didn’t shy away from also presenting the life of Haitian immigrants that live in the Dominican Republic. 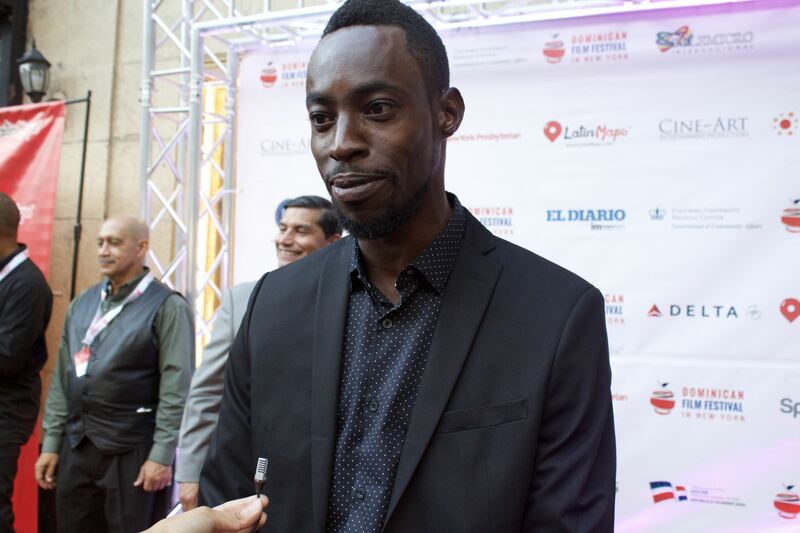 Watch interviews with directors and different actors including José María Cabral who directed Carpinteros, Jean Jean, the protagonist of Carpinteros, Laura Gómez of Orange is the New Black, the young Jaden Michael best known for his role in “Custody” with Viola Davis, and others.